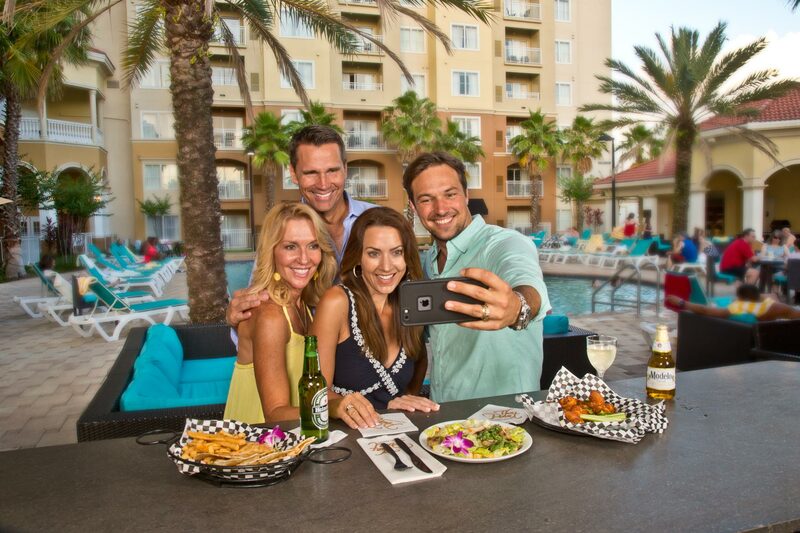 Couples Selfie at Point Orlando Resort. Credits to the professional lifestyle and commercial photographer in Orlando, Florida. Joe Brooks.